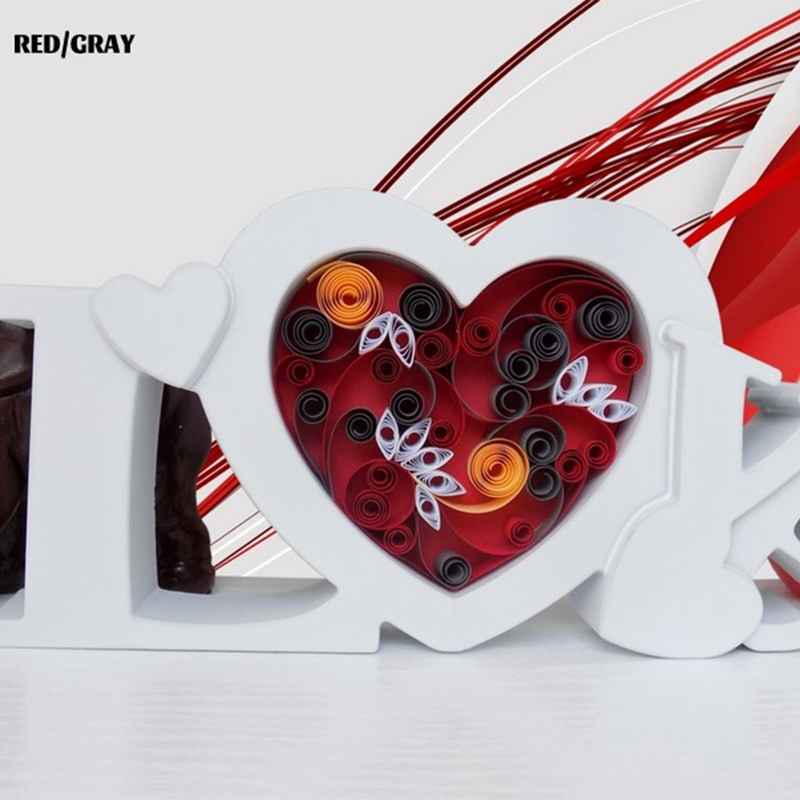 This unique multi-coloured quilled love heart is an ideal gift idea for the very special person in your life! 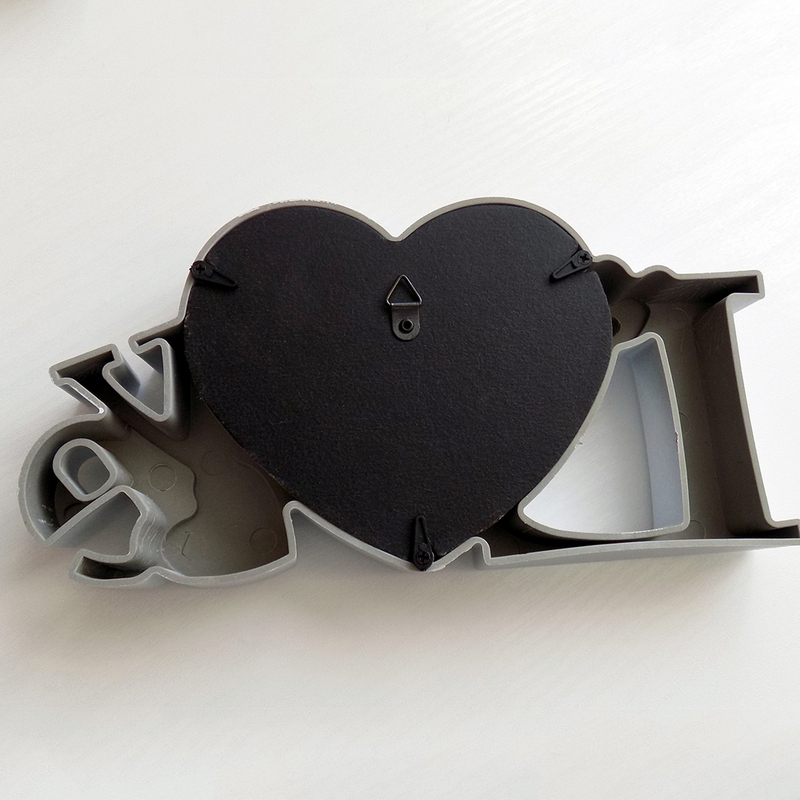 Suitable for most occasions like Wedding, Birthday, Christmas or Valentine's Day, but a particularly thoughtful gift for a 1st (Paper) wedding anniversary. You can customise the Heart by choosing from the available colours in the personalisation tab. 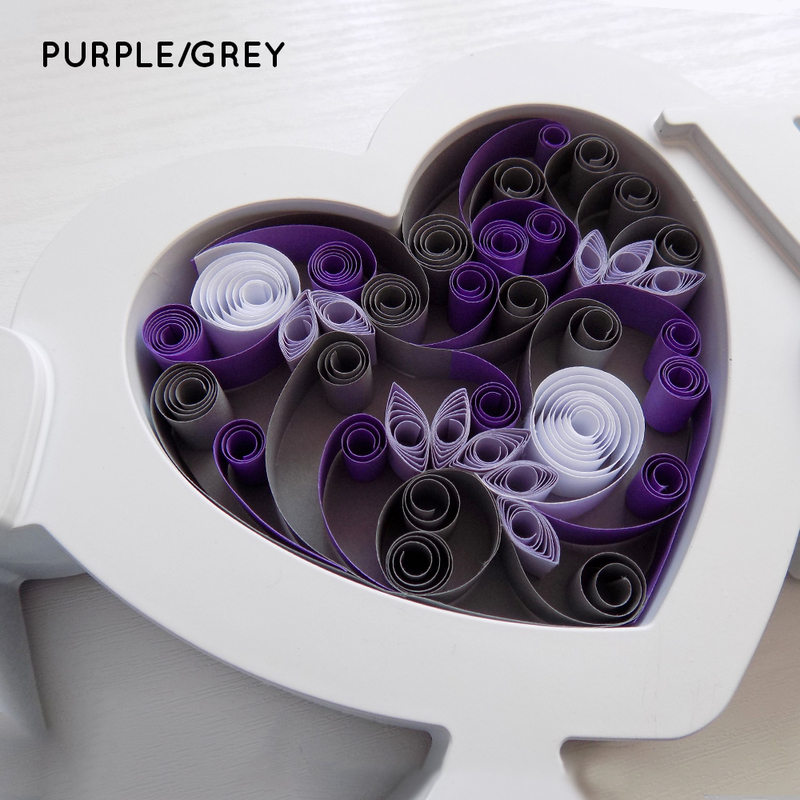 Each heart consists of hand-rolled paper strips. In order to achieve a nice depth of the heart and 3-dimensional look, paper strips are used that are 10 mm (approx 3/8") wide. You can actually see how these incredible pieces are art are made in the product photos. The frame is made of white resin, it's 'empty' from the back (please refer to the photo) and looks equally great standing on the sideboard or hanging on the wall. 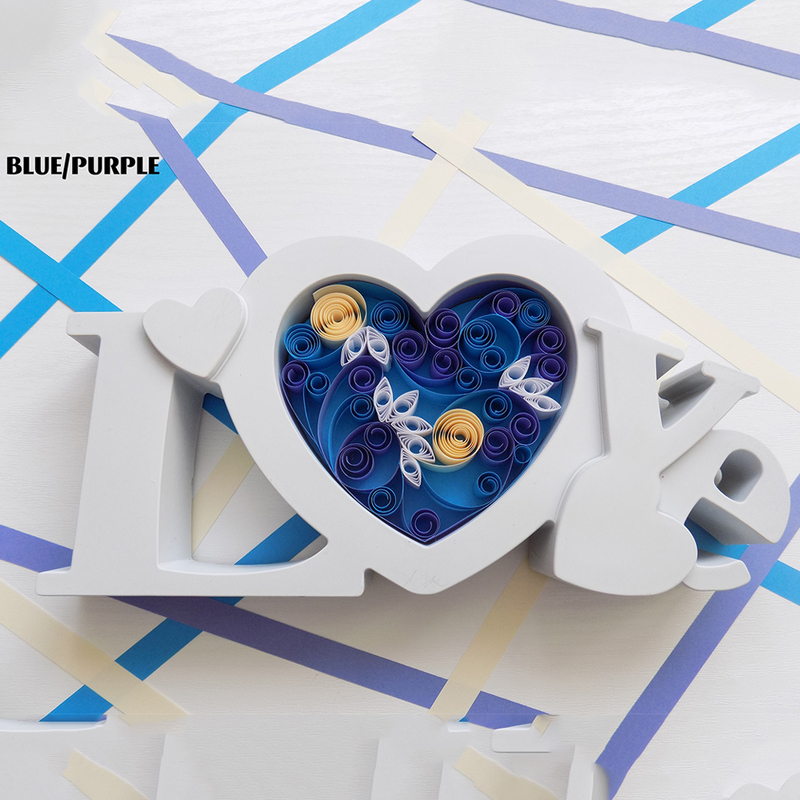 Each Quilled love heart will be packed in a beautiful decorative box. The ribbon is tied in a way that you can still peek inside before gifting. All orders are made to order so please allow 3-5 working days before it’s dispatched. The item is shipped from Poland and can take up to 10 working days from placing your order to arriving. 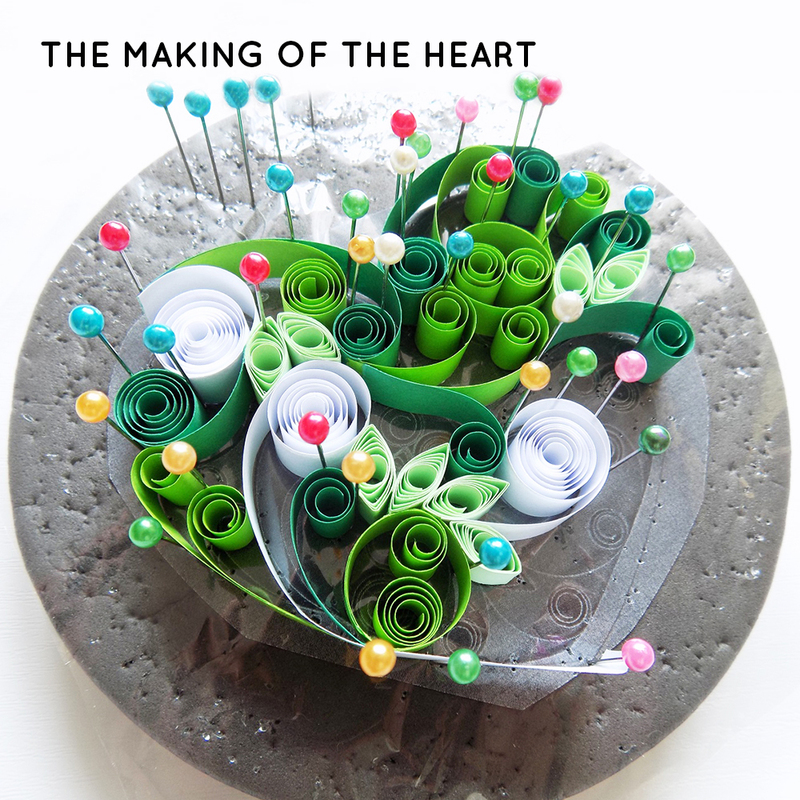 Each order will have its own tracking number and we will inform you once your Multi-Coloured Quilled Loved Heart has been dispatched. Delivery charge is £4.50.